This project helps the kids think about the many ways they have been blessed. Thanksgiving is a great holiday to celebrate with family. I guess it’s a bit of a stretch to think that a turkey would be thankful, after all he’s the main course. This is an easy project and one the 3rd grade thoroughly enjoyed. They like to add their own special touches, such as the grass and flowers. 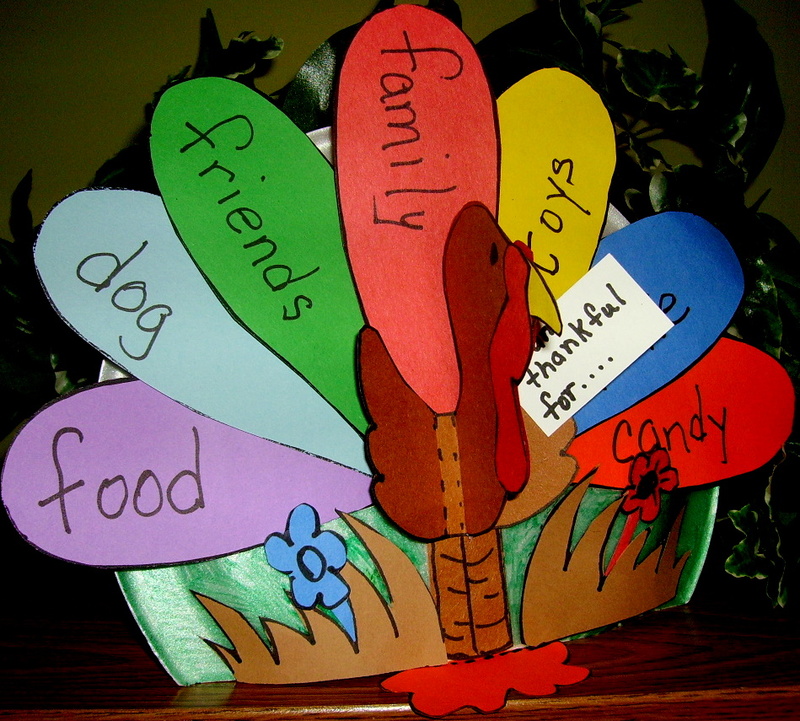 “Thankful Turkey” directions can be found in the 3rd Grade Projects Gallery in the sidebar. This entry was posted in 3rd Grade, Thanksgiving and tagged 3rd Grade, art and crafts for kids, classroom thanksgiving art projects, classroom thanksgiving craft projects, easy thanksgiving craft for kids, thankful, thankful turkey, thankful turkey craft, thanksgiving art and crafts for kids. Bookmark the permalink.